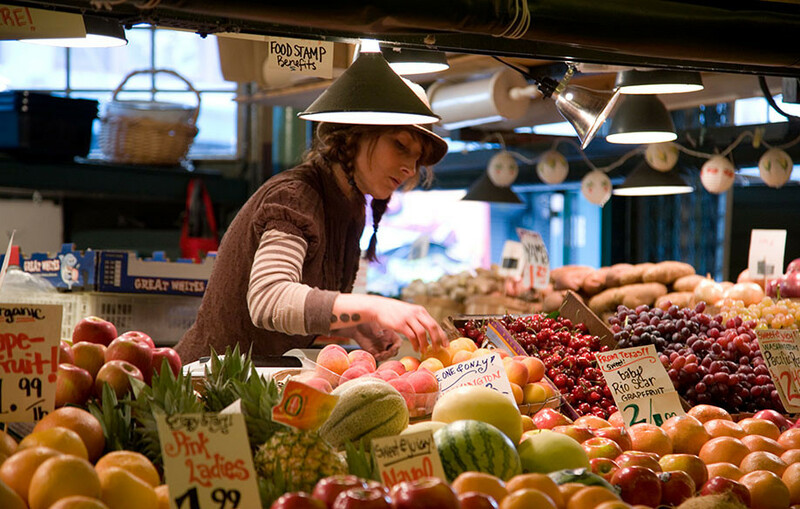 As one of the oldest continually operated public farmers’ markets in the United States, Pike Place Market through a successful 2008 voter’s levy, was able to move forward with significant renovations to its facilities for the first time in over 30 years. The project included major repair, structural, electrical, mechanical, plumbing, infrastructure, and accessibility upgrades to 12 Pike Place Market Preservation and Development Authority (PDA) owned market buildings as well as associated tenant space alterations. The renovations were completed in three phases over a four-year period with significant efforts undertaken to mitigate impacts on retail businesses, allowing them to remain open throughout the project. Spared from the wrecking ball numerous times by farmers and citizen activists, the market has become a major supplier of affordable food and is an essential part of the local sustainable agriculture movement. 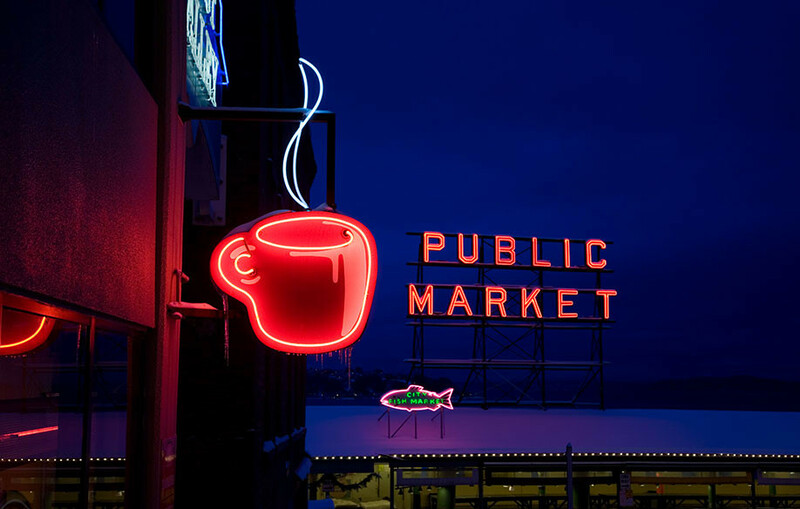 Pike Place Market hosts 10 million visitors annually.